Fade away, friends. Fade away. The funny thing is, I felt really good about last weekend too. It was around this time last season when I had a couple large cards hit around 70% and I was off to the races the rest of the season. Last week had some big misses (UVa, Arkansas State) as well as some unlucky bounces (Boston College, who let up a late KO return TD for the backdoor cover. 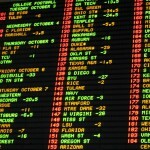 Texas Tech ML, which was foiled by a last second tipped pass TD by TCU). 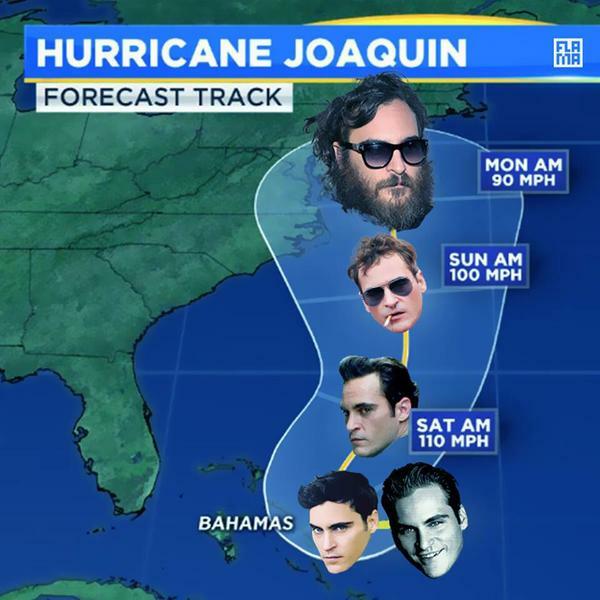 Hurricane Joaquin adds another wrinkle to the games this weekend, especially in the Carolina’s. If you’re targeting any plays in the Notre Dame-Clemson, UNC-Ga Tech, Pitt-Va Tech, Michigan-Maryland and Louisville-NC State games — among others — it’s probably best to wait until tomorrow to see just how bad this weather is going to be. The big primetime matchup between Notre Dame and Clemson could be especially sloppy, with much of South Carolina predicted to get biblical amounts of rain. The Michigan-Maryland game has already been moved, from 8pm to Noon. That’s unfortunate for Maryland, because this has been a much hyped game and the nighttime atmosphere would have been electric at Byrd Stadium, which doesn’t happen often there. On Sunday, the NFL had confirmed the Eagles-Redskins game wouldn’t be effected, but have backtracked since. There are talks of moving it to week 8, or even playing it this weekend in Detroit. A change of venue this late in the week would seem like a very odd move, especially since both teams share a week 8 bye. Time is short this week, so no write-ups. It’s time to turn this ship around. Check the comments section on this post throughout the weekend for additional plays.